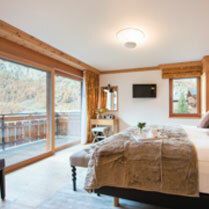 Whether you are planning a large family holiday, corporate ski trip or a big birthday snow bonanza, we have a selection of luxury ski chalets sleeping 20 +. 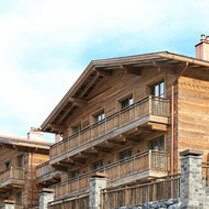 In resorts like Courchevel, Zermatt, Chamonix, Lech and many more, you can choose from our luxury range. We pride ourselves in creating unforgettable events/experiences from milestone birthdays, hen do’s to New Year parties & weddings - we can make the impossible possible. From Narnia to Ibiza on snow, we can tailor to your needs.